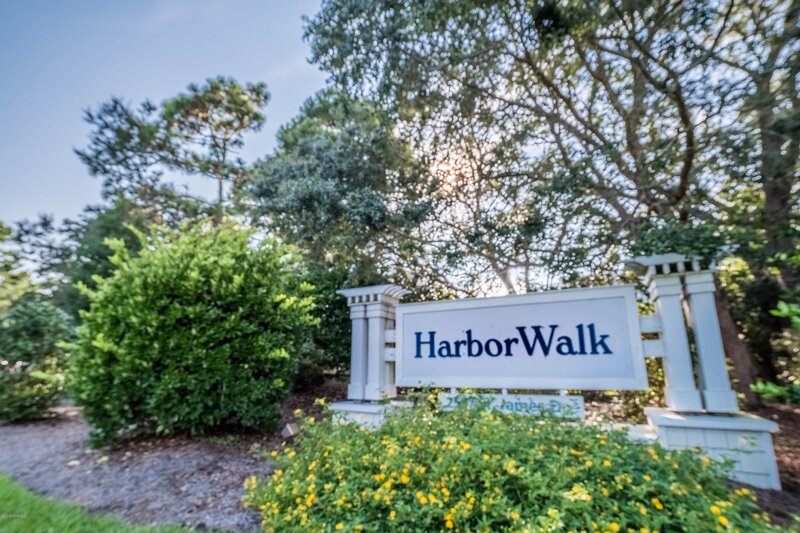 Come and see this lovely first floor condo in the desirable Harborwalk community. 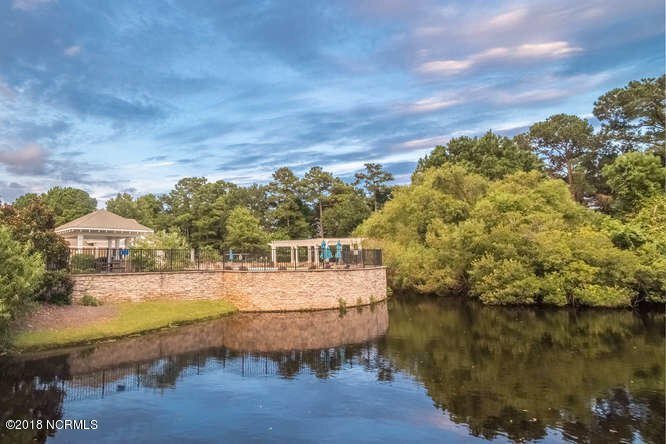 This neighborhood has it's own pool, outdoor grills, stocked pond and open grass area for all your entertainment needs. 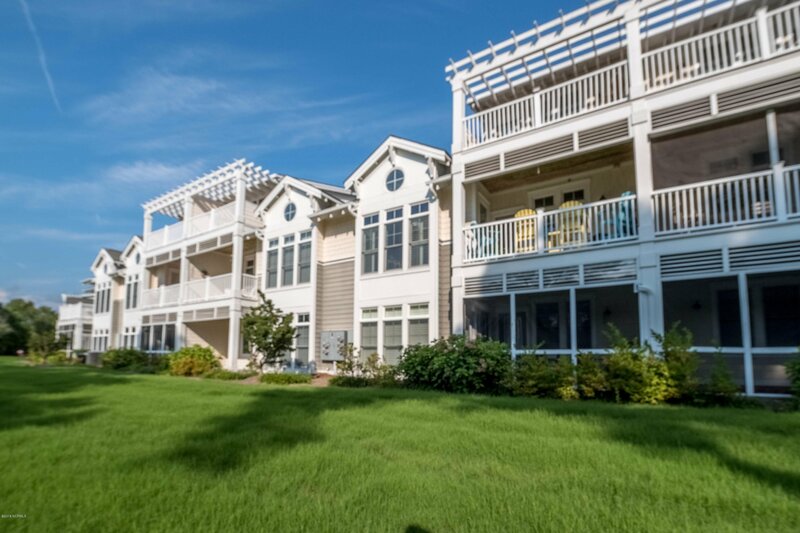 The impressive kitchen is equipped with stainless steel appliances, tumbled tile backsplash, hardwood floors, upgraded granite and plenty of cabinet and counter space. 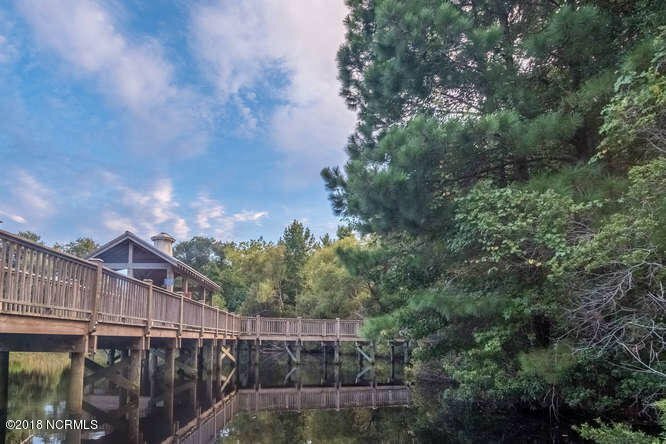 Additional desirable features of this home include tub and tile surround, plantation shutters in the living room, spacious closets, a screened porch and outdoor storage. 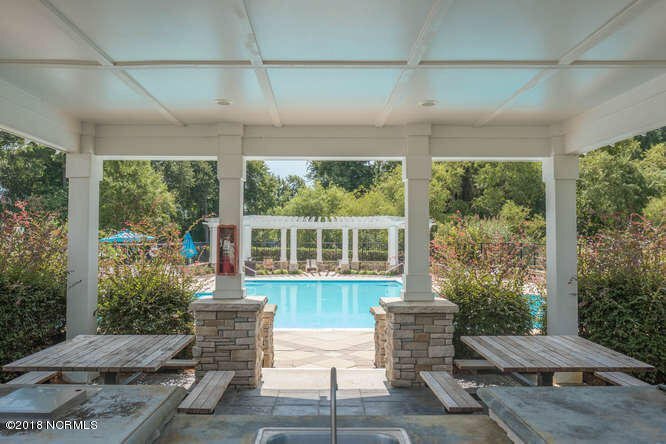 There are plenty of St James amenities to keep you busy! 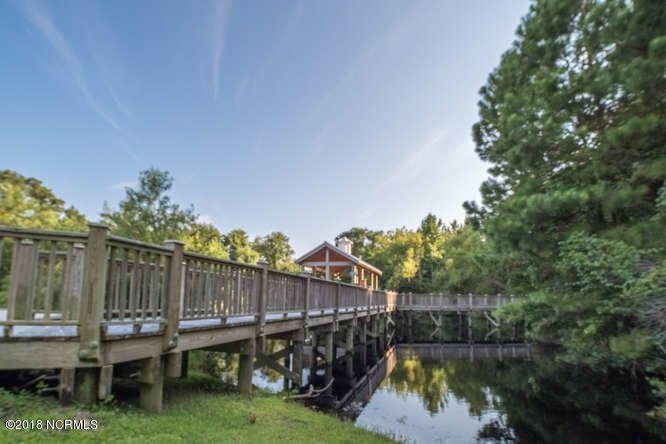 Waterway Park and Kayak launch, Woodlands Park Amphitheater, Four clubs, three fitness centers, indoor and outdoor pools, 81 holes of golf and a private beach club. It's all here!